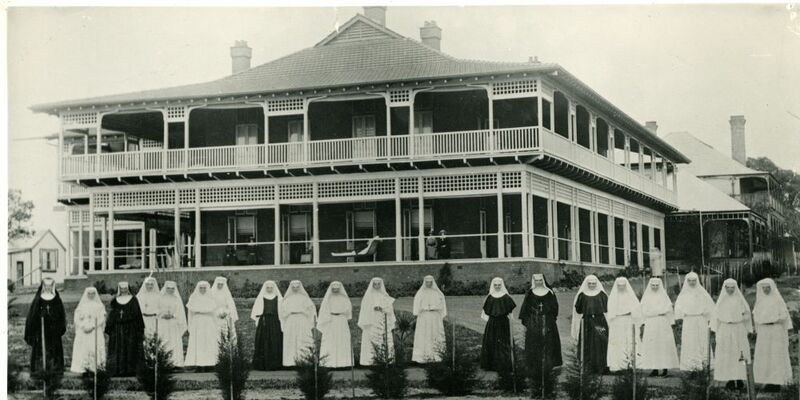 A 1912 photo of the Sisters of St John of God with a hospital wing. ST JOHN of God Subiaco Hospital is celebrating 120 years of service. 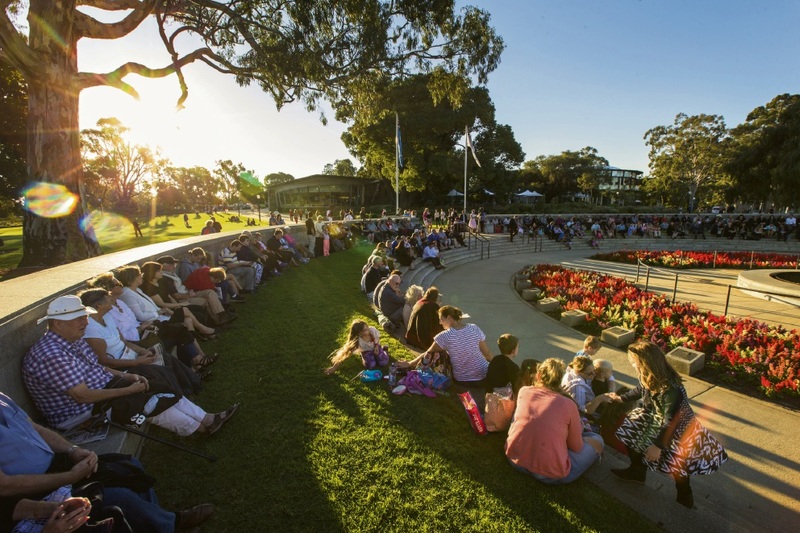 Founded by the Sisters of St John of God on April 19, 1898, the hospital is marking the milestone with activities to recognise the hospital’s heritage, community and contribution to medical advances. 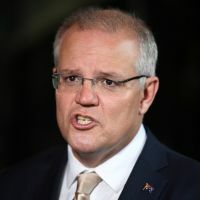 Hospital chief executive Shirley Bowen said the establishment had impacted the lives of hundreds of thousands of people over its history. 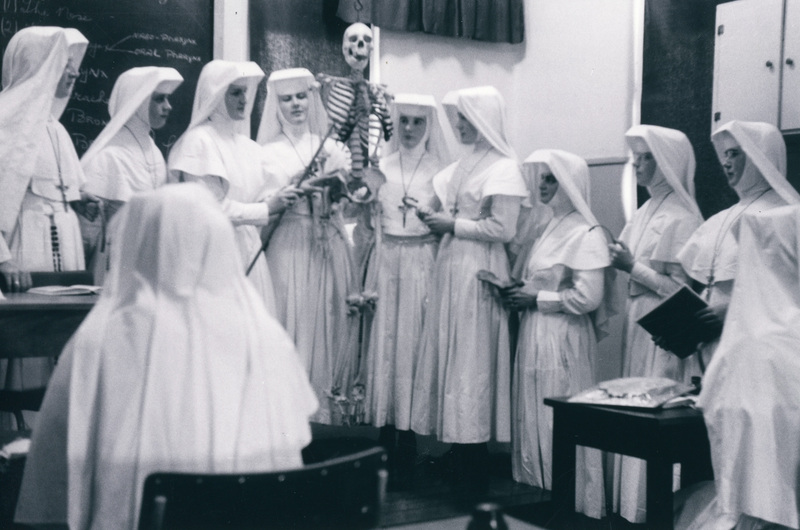 A 1960s-era photo of St John of God Subiaco Hospital’s nursing school. 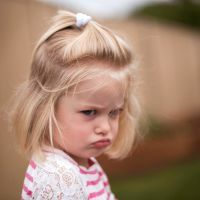 “Most people in Perth know someone who was born here, someone who has been cared for here or someone who has worked here,” she said. In 2017, the hospital admitted over 80,000 patients, supported over 800 doctors and employed more than 2500 caregivers across all areas of the hospital. 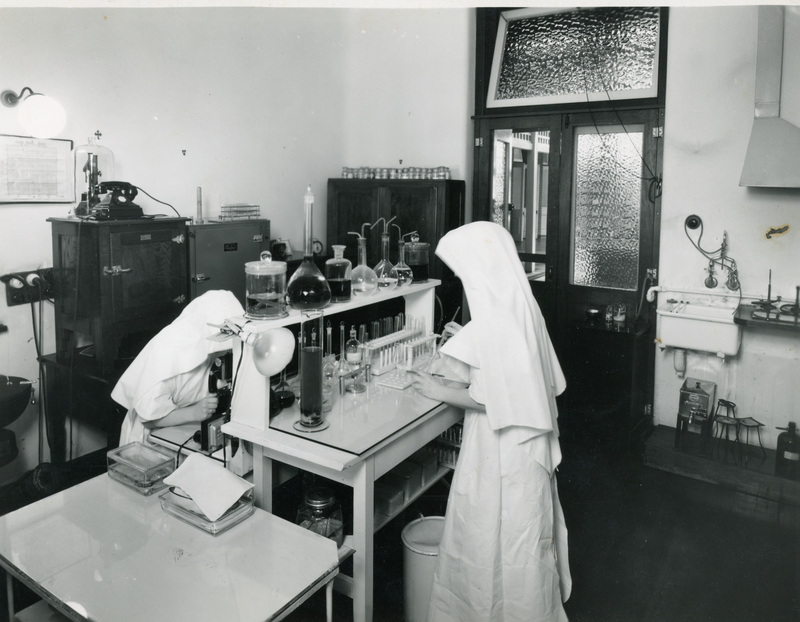 An early pathology lab photo from St John of God Subiaco Hospital. A Clinical Command Centre has also just been commissioned, which will centralise management of main theatres, improve patient flow through the hospital and increase communication with doctors. “Our new Clinical Command Centre is a great example of integrating technology and innovation to support our mission of delivering excellence in patient care,” Prof Bowen said. 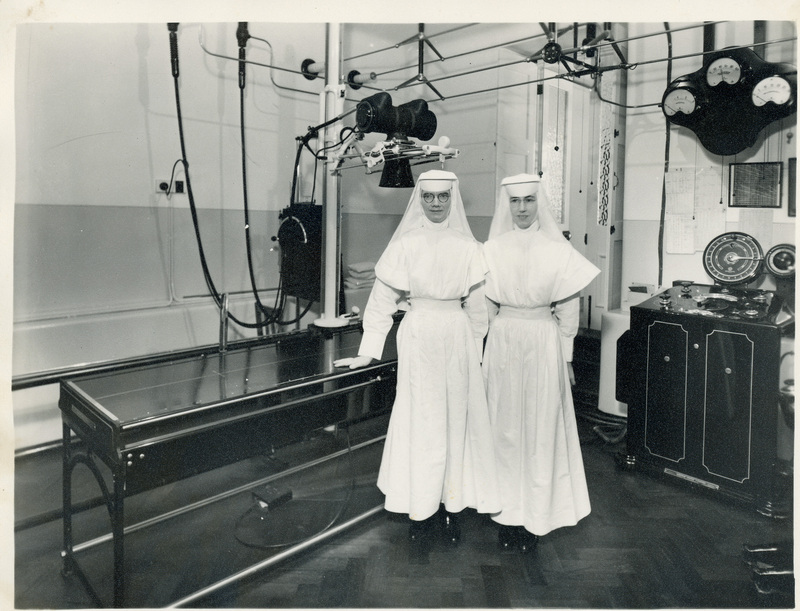 1930s-era new x-ray lab at St John of God Subiaco Hospital. 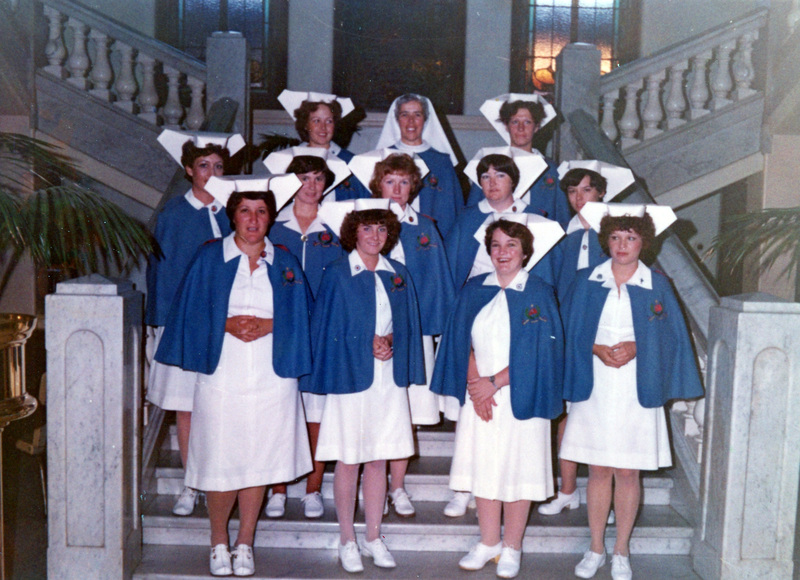 New nursing school graduates in 1980.